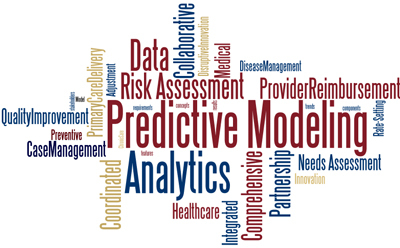 Predictive modeling is the process of creating, testing and validating a model to best predict the probability of outcome. BTree implements a number of modeling methods from machine learning, artificial intelligence and statistics through various analytical solutions. Risk models can be created to combine member information in complex ways with demographic and lifestyle information from external sources to improve underwriting accuracy. Predictive models analyze past performance to assess how likely a customer is to exhibit a specific behavior in the future. This category also encompasses models that seek out subtle data patterns to answer questions about customer performance, such as fraud detection models.